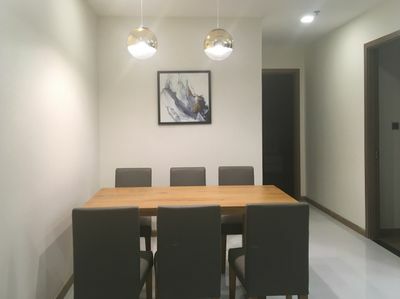 This extensive apartment is located within a vibrant community surrounded by Vincom Center, Vinmec, Vinschool, fitness centers, resort-style pool, children's playground, parking spaces. 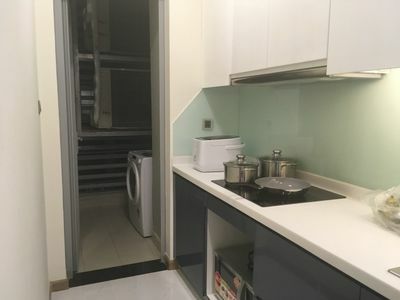 It features an open floor plan with an expansive living room and a modern style kitchen with clean countertops, plenty of cabinet space, stainless steel sink, gas stove, refrigerator. 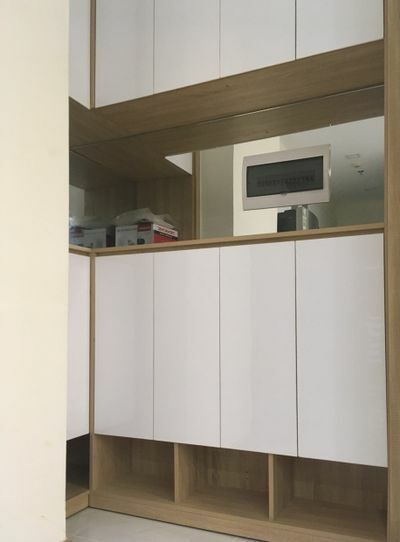 The bedrooms offer plenty of natural light with abundant closet space. 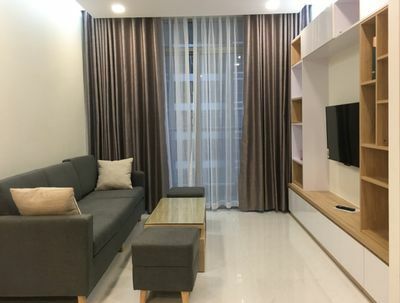 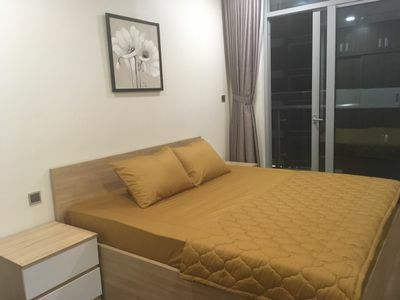 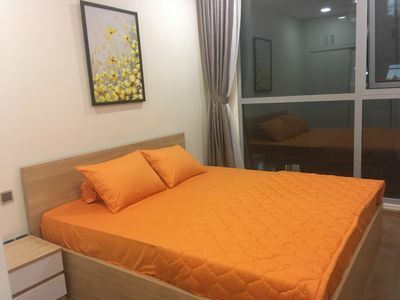 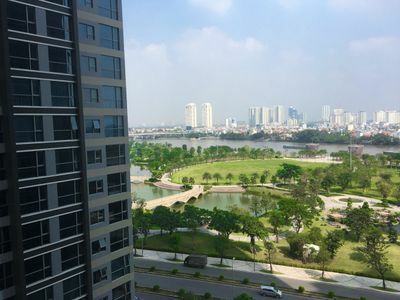 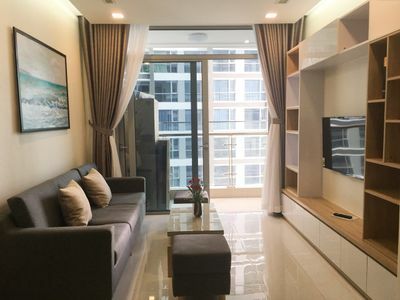 Moreover, this apartment is located on Nguyen Huu Canh Street where gives you easy access to District 1, 2, 3.